Another new Paris Motor Show launch from Hyundai-Kia, this time the 3rd-generation Hyundai i30. Like the Kia Rio, the 2nd-generation i30 was only sold locally for a few months before Komoco pulled the plug and brought in the Accent instead, which I think is a pity. 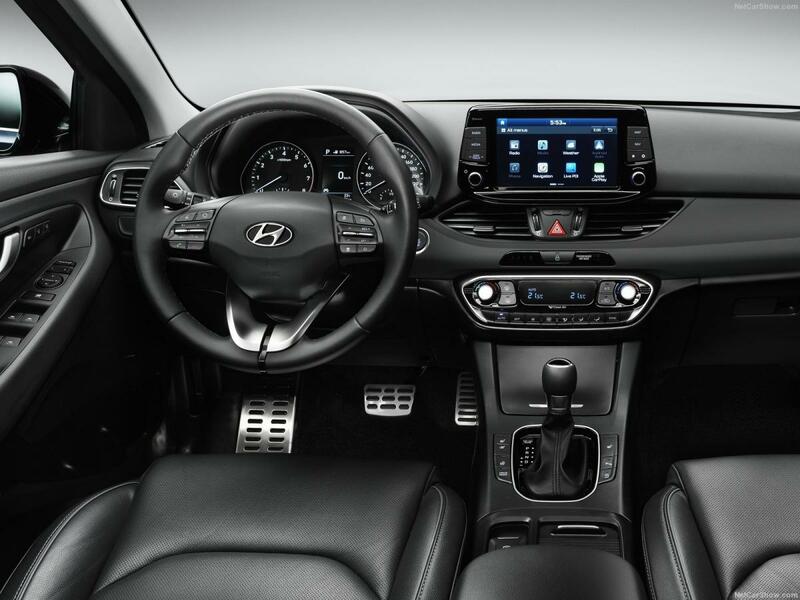 The interior looks particularly pleasing, taking cues from their Ioniq hybrid. Hope this gets brought in to compete with VW Golf and Opel's latest Astra. Launched in Korea as well, engine choices includes 140PS 1.4-litre GDI Turbo, 204PS 1.6-litre GDI Turbo and 136PS 1.6-litre diesel. Edited by Thecarboy302, 10 September 2016 - 02:32 PM. 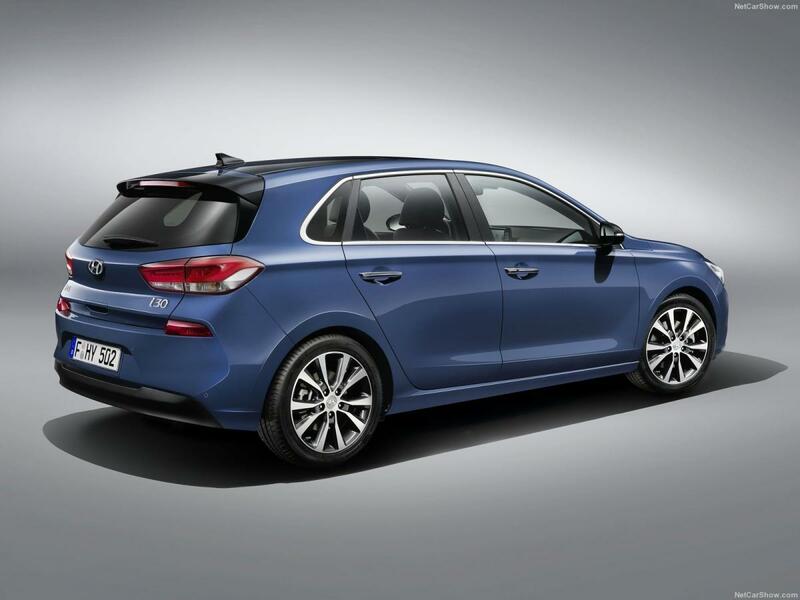 It has similar looks as the Peugeot 308. Interior looks very well laid-out, though the screen with the piano black bezels looks cheap. Doesn't look so sharp in the photos posted. comes in 1.6Turbo 186BHP as well. Was at komoco in Thursday and there is no display of I30. Think they stopped selling again, sell either elantra n Tucson easier to make money lah. Probably pricing wise not competitive enough, same as their accent. Accent still got manual option for the purist.i30 don't have boring. I do approve of bringing the i-series cars again though as they are truly engineered in a different way from the Americanized Sonata and the like to appeal to European tastes with GDi engines and the like. I feel the i40 sedan would have taken off if brought in as a consumer car instead of a taxi. Hope they have the manual option so I will sell my accent and get turbo i30. But wait long long lah. Even though volester manual sold also no turbo. unfortunately the review (my fav is carwow) didnt think too highly of it; its decent its nice but just not as sporty a drive as we think it would be. now their elantra is about 90K ish (mid trim), only if i30 comes in around 105K or less then it may be a more compelling buy. any info on reliability of their 7DCT? Edited by Johnny86, 01 August 2017 - 11:32 AM. Edited by Johnny86, 01 August 2017 - 03:45 PM. Carwow reviewing which one? i30? 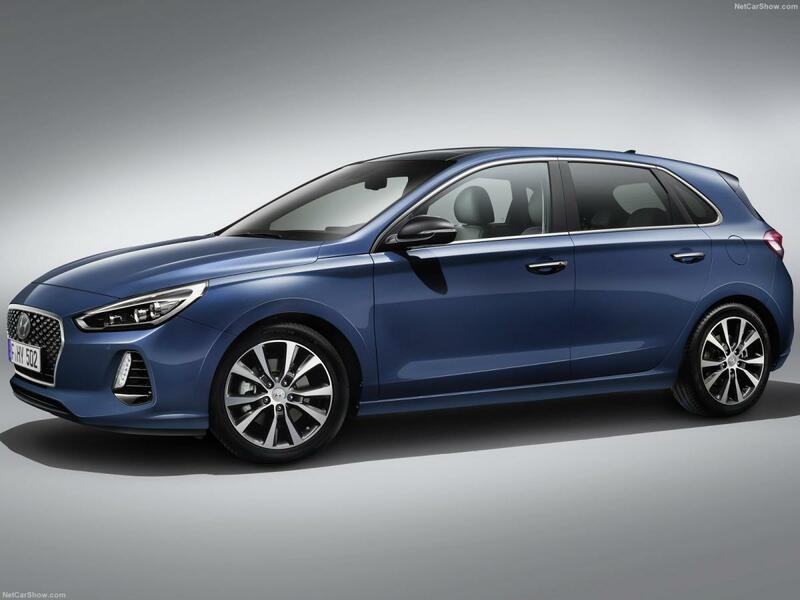 Well, they do usually acknowledge that the hyundais although very sedate drive and not fun to drive they are supremely comfortable and refined for their price which is what may be more important to mass-market. Haha, Matt Watson, right? Love his videos. Well, he's from the UK, and they're more into engaging drives than the rest of the world. Part of the reason for the old Mondeos' incredible success at the time. But he does also talk about the comfort of the car and he has high praise for the i40 estate in regards to how it soaks up bumps. I recall whenever I ride in an i40 taxi they're just so comfy and the Hyundais also often have great space. 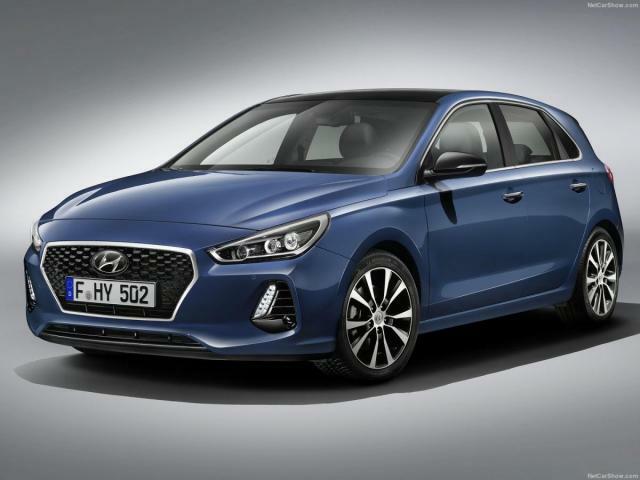 I expect the same of the i30... though I doubt a Hyundai hatch will move a lot of units here, the Accent hatch wasn't really a volume product here, though the i30 would be more like an Elantra hatch (compact) than the supermini class that the Accent occupies. Perhaps I will have to hire you as a not-PHV for a day for a relaxation trip!